Official Fantasy Bundesliga Managers take note: bundesliga.com is on hand to provide likely line-ups as well as injury and suspension news ahead of Matchday 26. 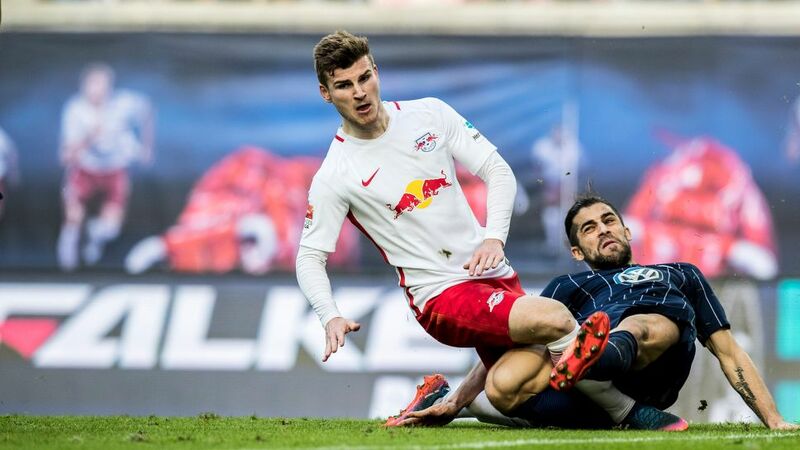 Leipzig will be without top scorer Timo Werner after he pulled his hamstring on his Germany debut against England. Yussuf Poulsen could come in for him if the Dane is judged to have fully recovered from the thigh injury that sidelined him in February. Exciting midfielder Naby Keita is back from a combination of suspension and a health scare after he suffered a circulatory collapse following the Matchday 24 defeat against Wolfsburg. Meanwhile, defender Lukas Klostermann is back in training after suffering a cruciate ligament injury in September. Midfielder Mario Vrancic returns from suspension for Darmstadt but Peter Niemeyer is in danger of missing a second match in a row with an Achilles problem. Captain Aytac Sulu also missed training over the international break due to injury, while number one goalkeeper Michael Esser is working with the main group again after his thigh issue. Daniel Heuer Fernandes could continue in goal for another week, however, after performing capably in Esser’s absence. Leipzig: Gulascsi – Schmitz, Orban, Compper, Halstenberg – Keita, Ilsanker, Demme – Sabitzer, Poulsen, Forsberg. Darmstadt: Heuer Fernandes – Sirigu, Banggaard, Sulu, Holland – Altintop, Gondorf – Vrancic, Sam, Heller – Colak.